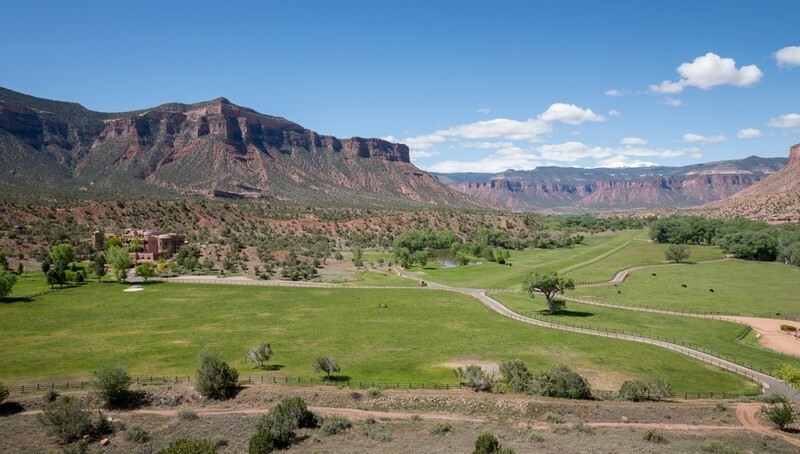 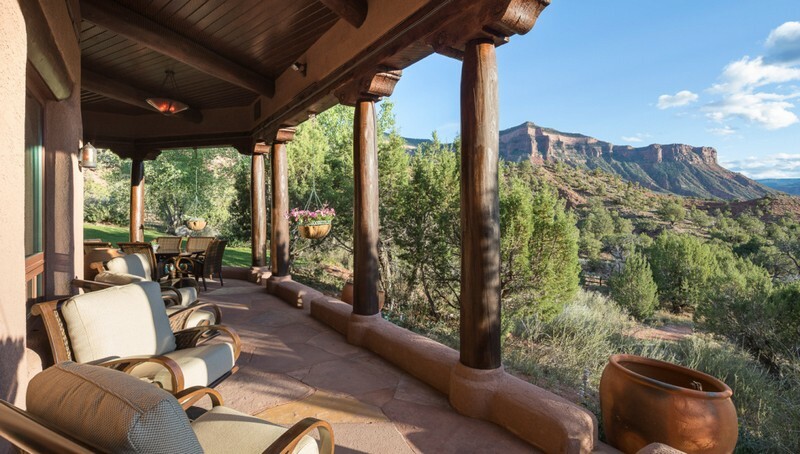 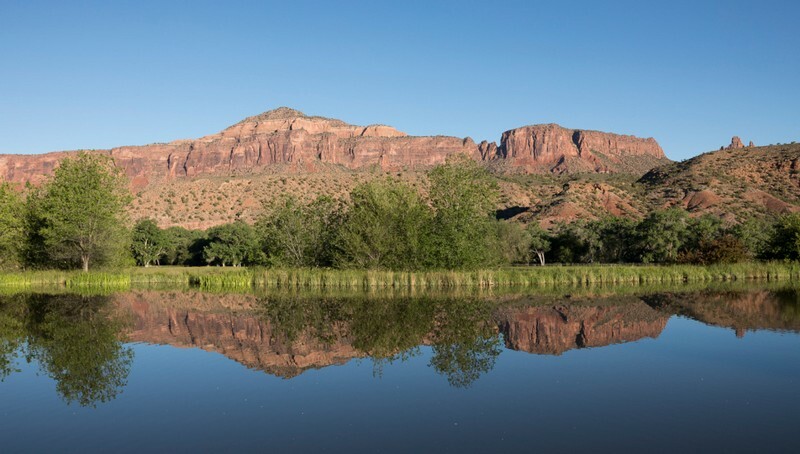 The Extraordinary West Creek Ranch Can Be Yours for $149 Million – Covering more than 7,000 acres and surrounded by endless red-rock canyons and cliffs, the magnificent West Creek Ranch is a jaw-dropping retreat in Colorado. 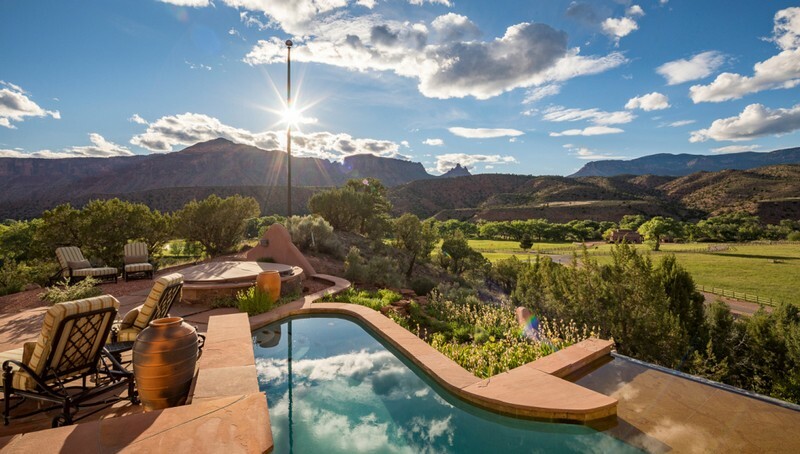 This place is definitely an awe-inspiring place to call home, but apparently John Hendricks — the man behind the Discovery Channel and also the current lucky owner — has decided to list this astonishing luxury real estate for sale, at a record-breaking $149 million. 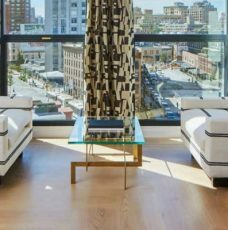 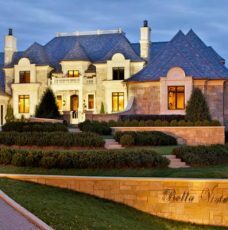 Keep reading because The Most Expensive Homes is about to show everything you need to know about it! 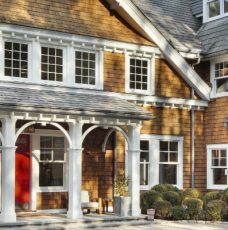 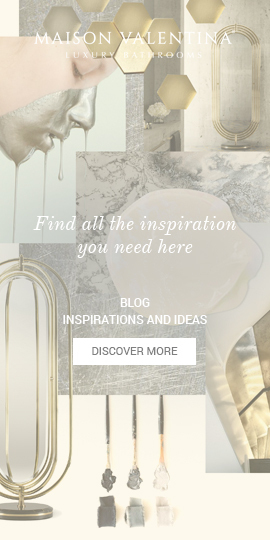 The charming interiors or the spectacular exteriors of this home are the most impressive. 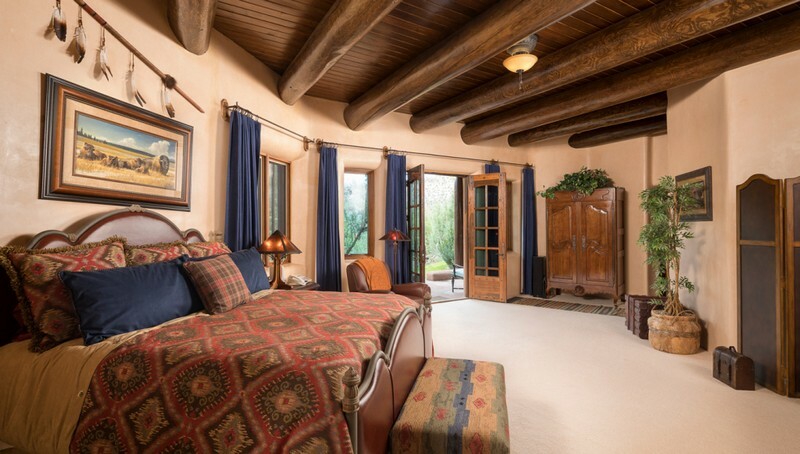 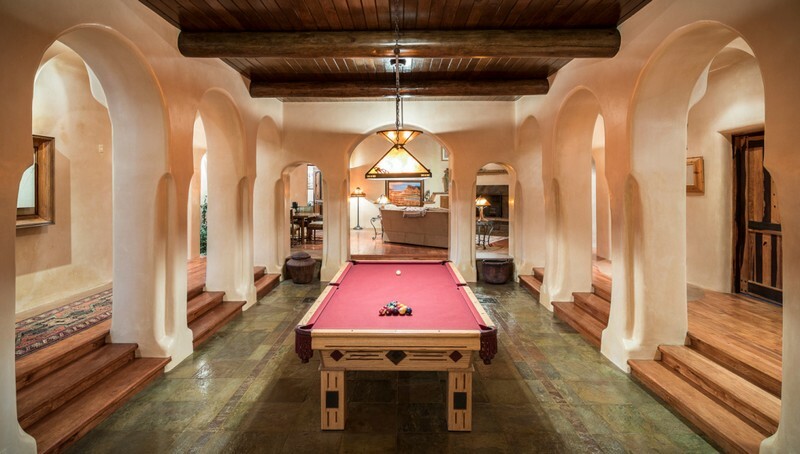 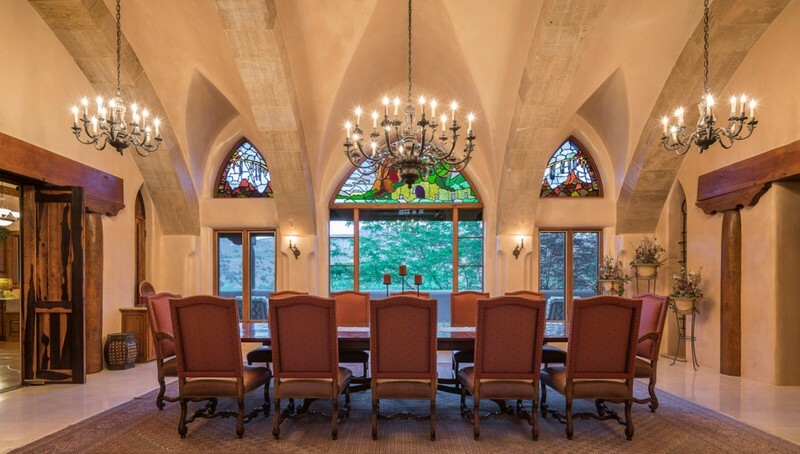 The main residence is an incredible 22,000 square feet, Southwestern-style mansion, spreading over four levels and including eight bedrooms and eight bathrooms, a great room, a lovely formal dining room, chef’s kitchen, a theater, art studio, gym, game room, and study. 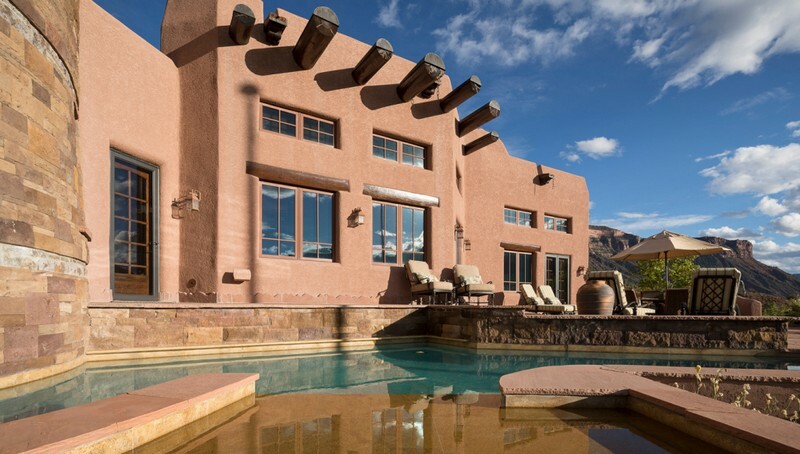 On the outside, a generous swimming pool, and more than 3,500 square feet of covered verandas will set the mood for the perfect social event. 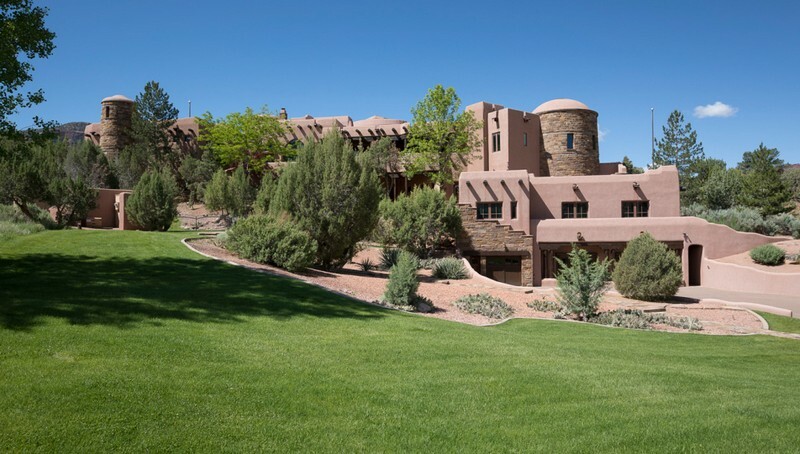 There’s also a marvelous observatory with a rotating copper dome. 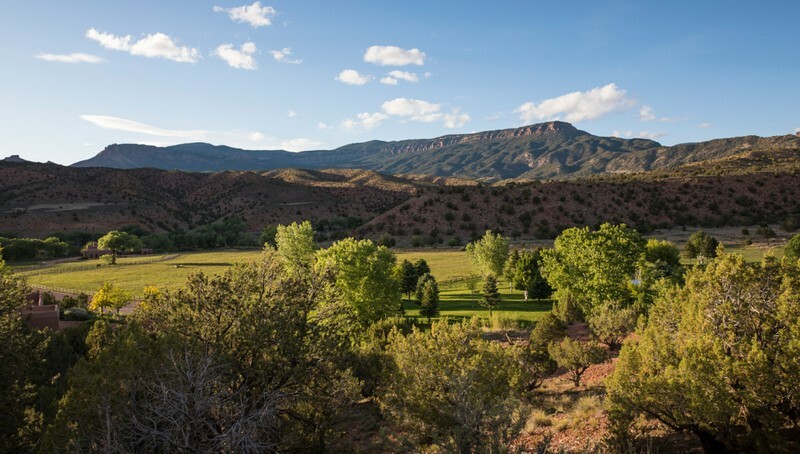 The true value of this sanctuary becomes obvious once you learn that over 4,000 acres have been placed in a permanent conservation with the Nature Conservancy, which means no roads or constructions can be built here to preserve the wildlife sanctuary. 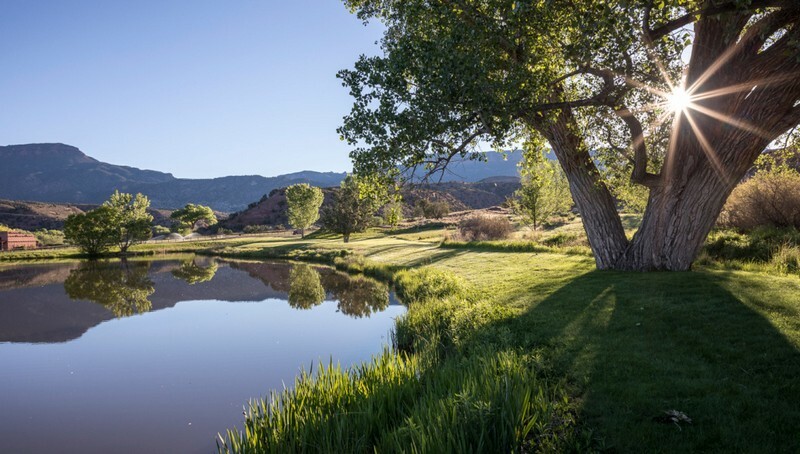 All this without mentioning that at West Creek Ranch Colorado, you’ll be able to spend your free time hiking, horseback riding, biking, or fishing while enjoying the breathtaking views. 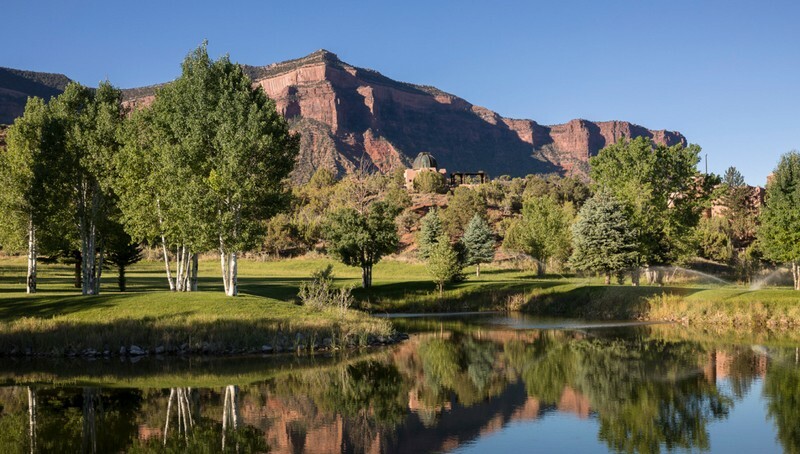 Covering more than 7,000 acres and surrounded by endless red-rock canyons and cliffs, the magnificent West Creek Ranch is a jaw-dropping retreat in Colorado.